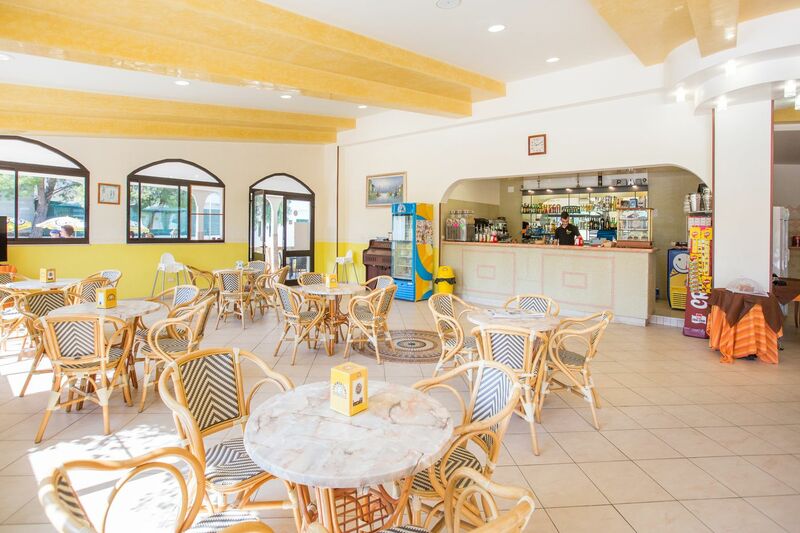 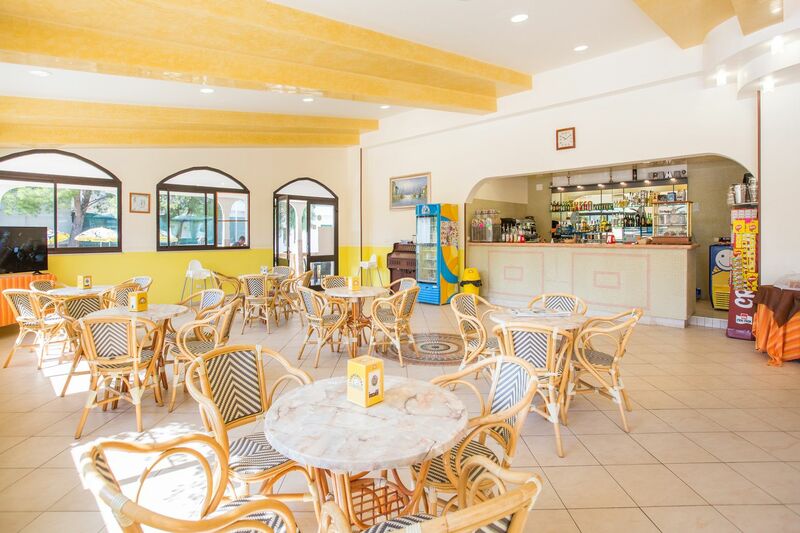 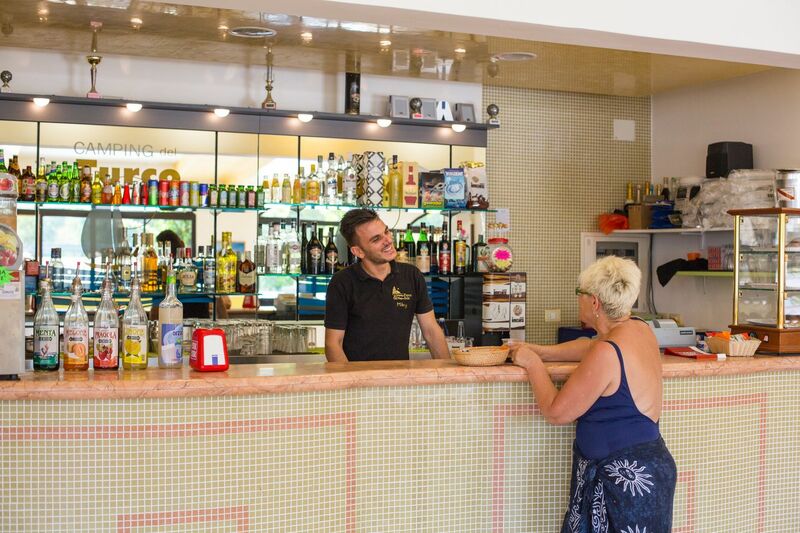 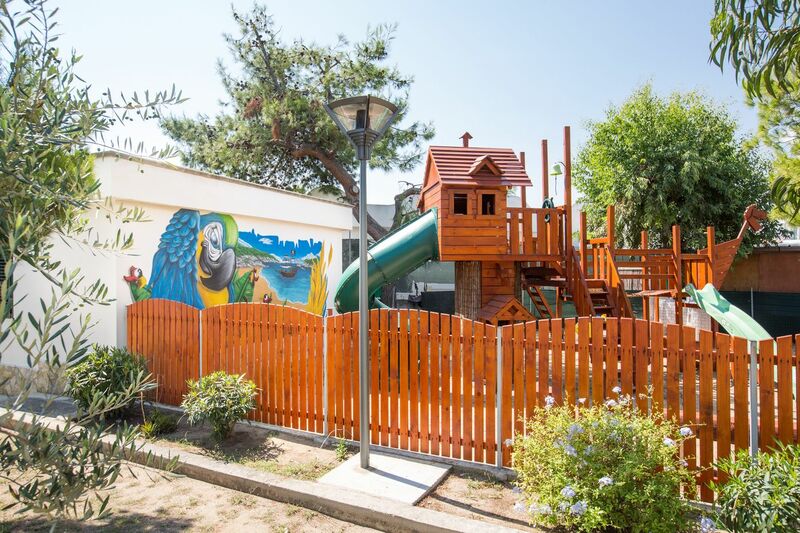 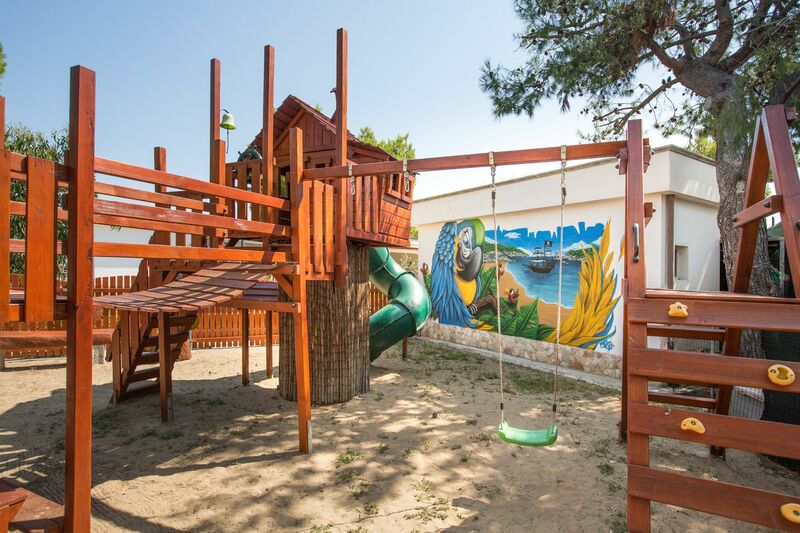 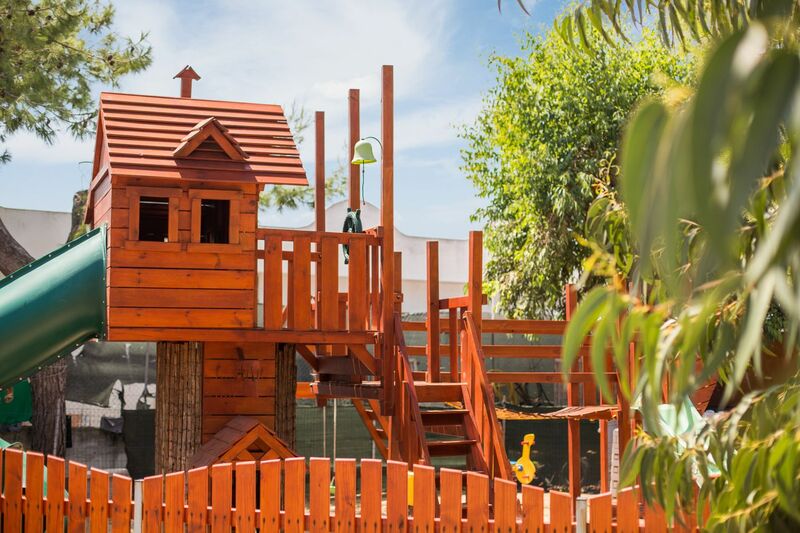 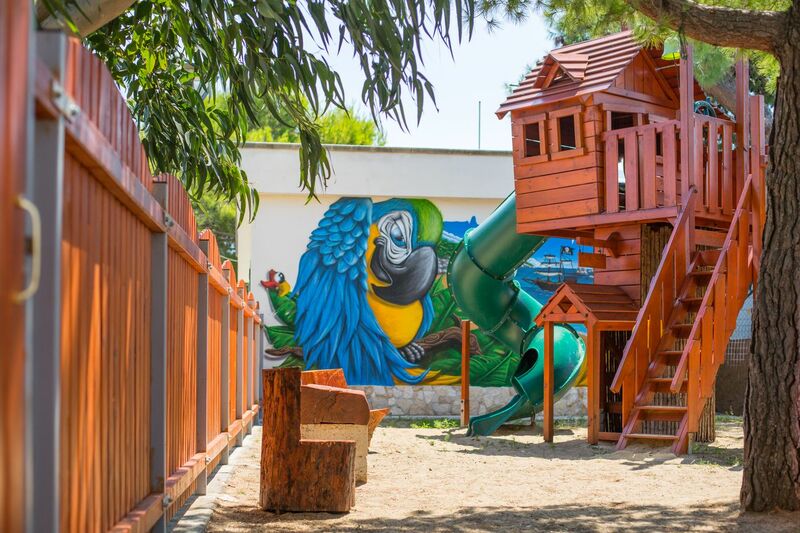 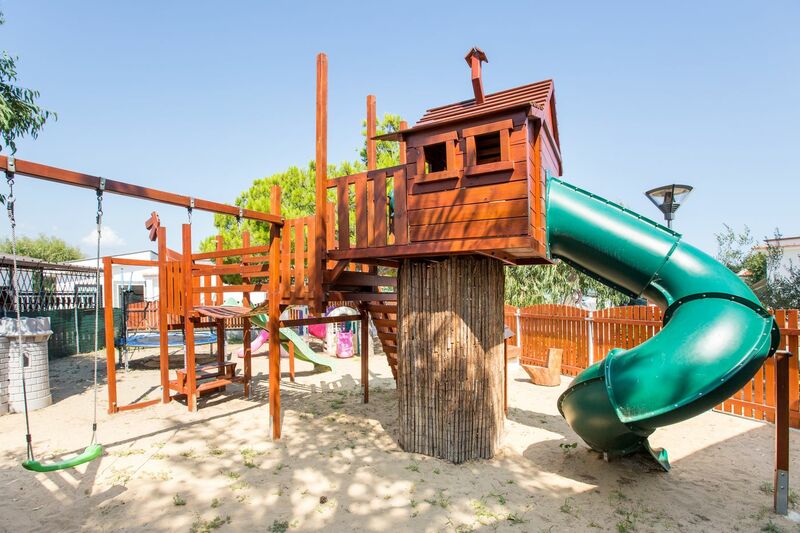 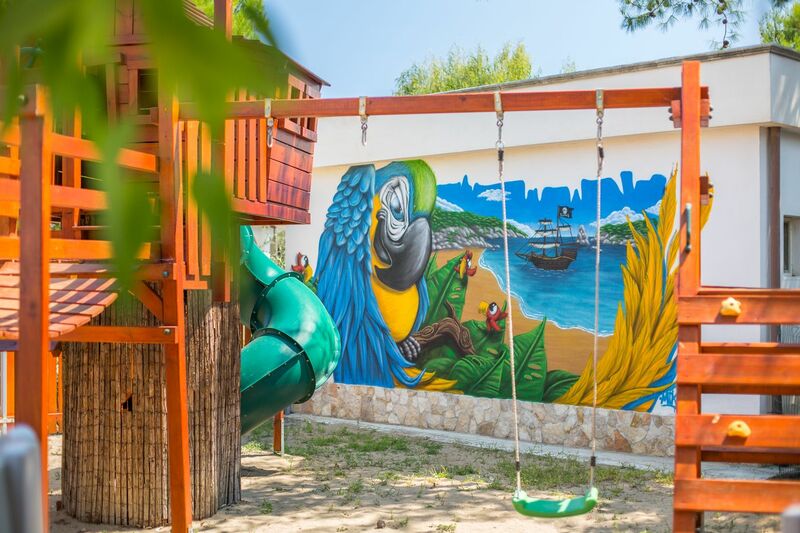 At the Village del Sole & Camping del Turco you will find a welcoming and familiar environment: a comfortable second home, just a few steps from the sea in Vieste. 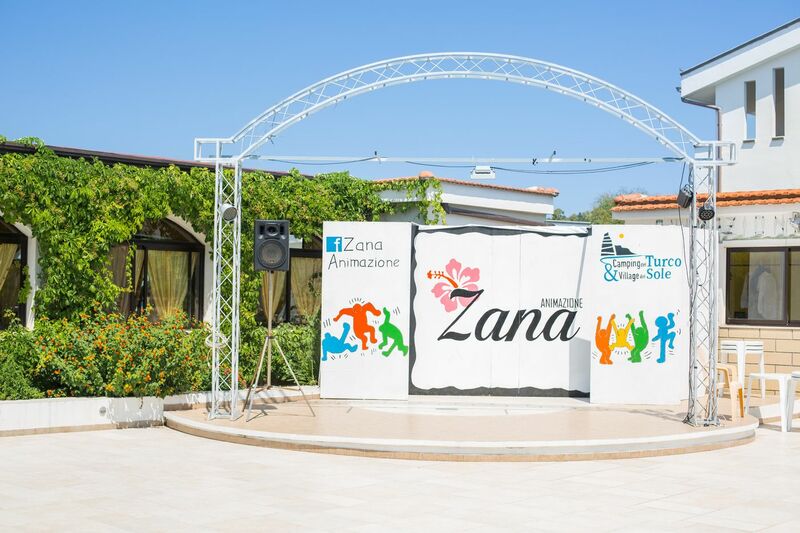 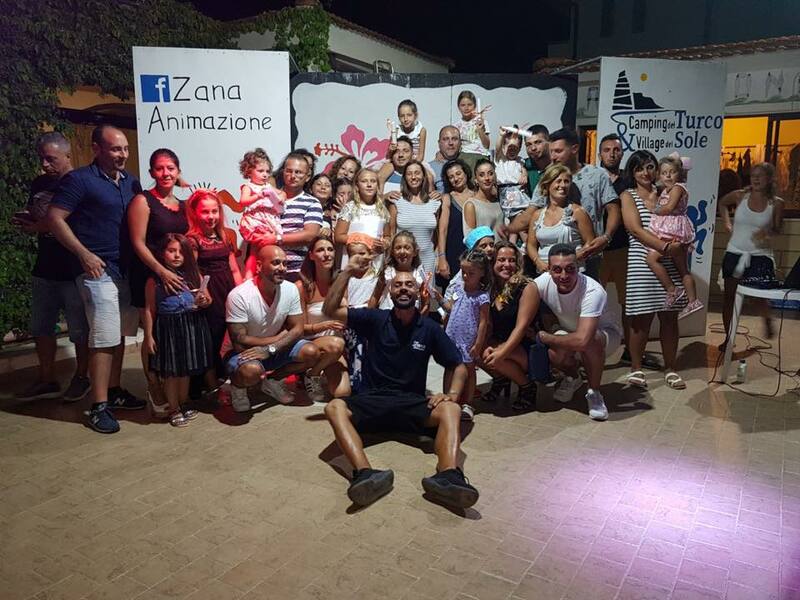 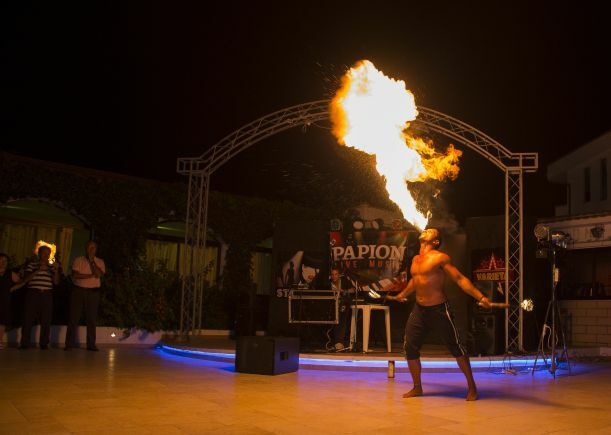 For more than 30 years, with passion and competence, we try to create a special relationship with our guests, who can find within the structure all the services needed to enjoy a holiday in tranquility in the name of the sea, the sun and of fun. 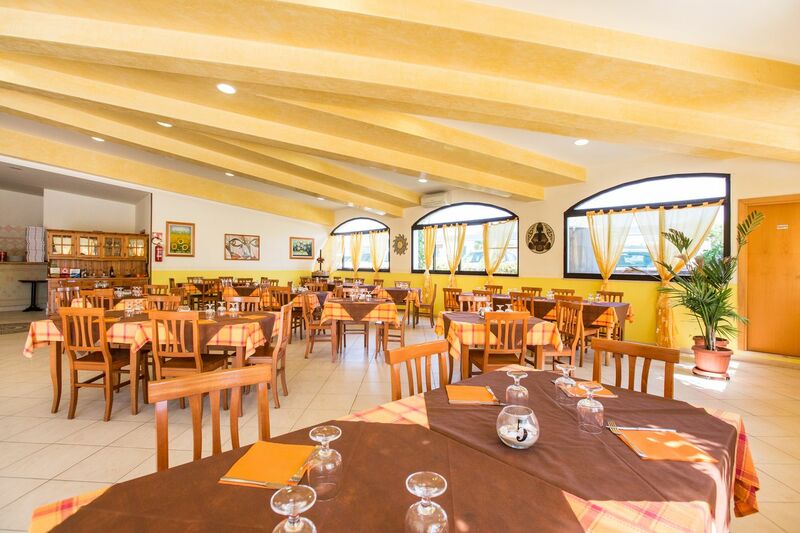 During a holiday with us you can taste local products and dishes, expertly cooked in our restaurant. 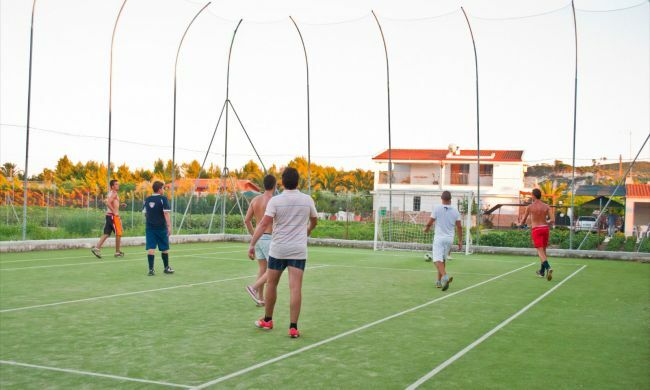 During a holiday in our village you will never get bored! 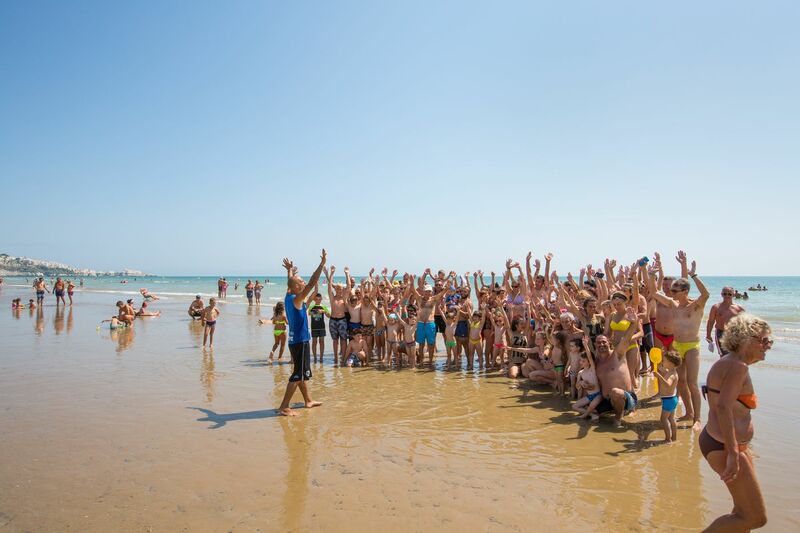 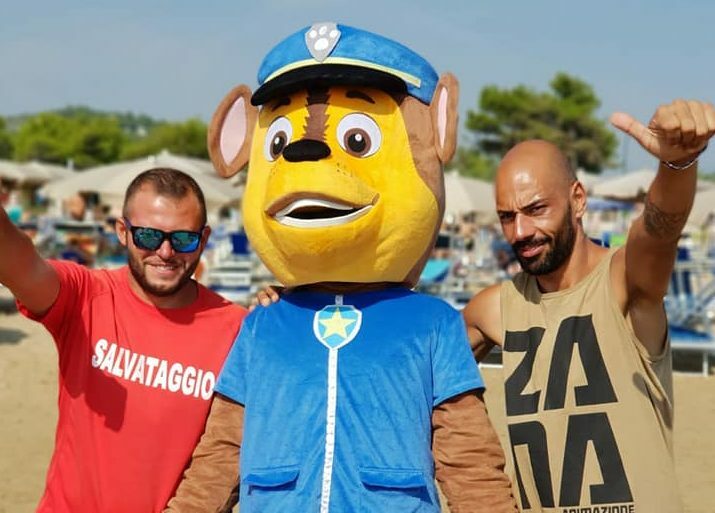 So much fun with the entertainment and the kids club, even on the beach. 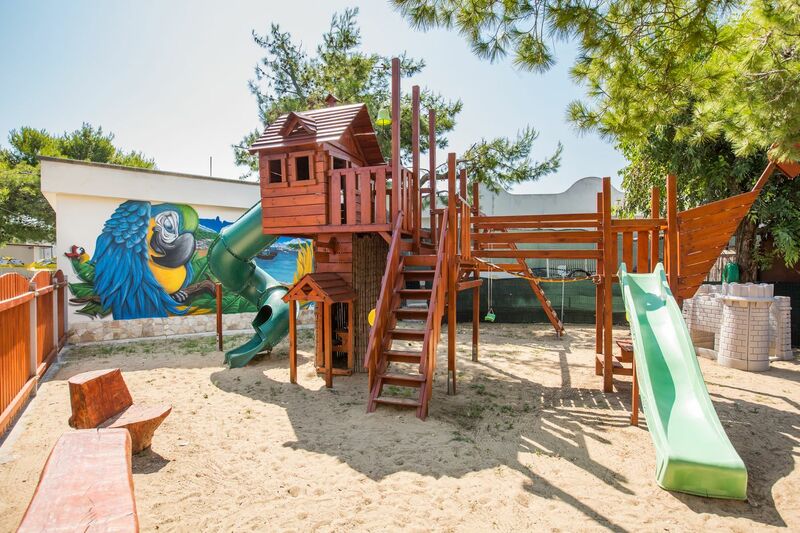 In our amphitheater in our amphitheater there are shows in the sign of good humor, a soccer field / tennis in synthetic grass, the ping pong table, a play area for children and lots of fun! 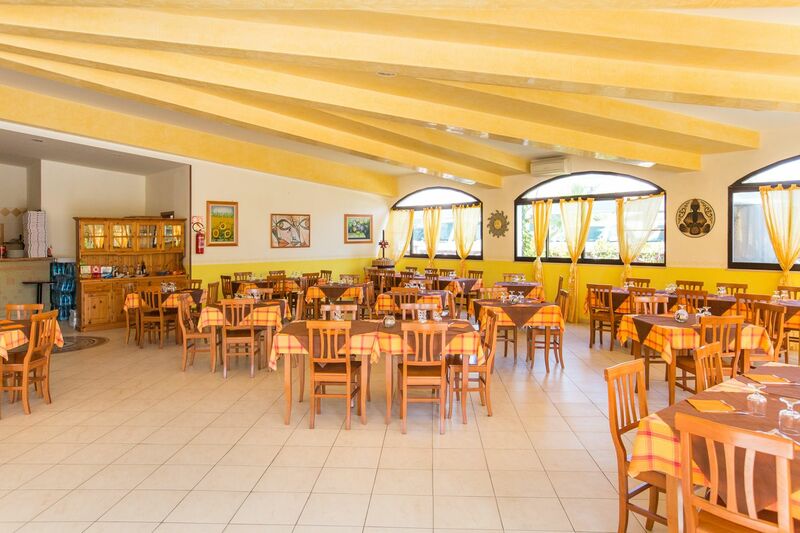 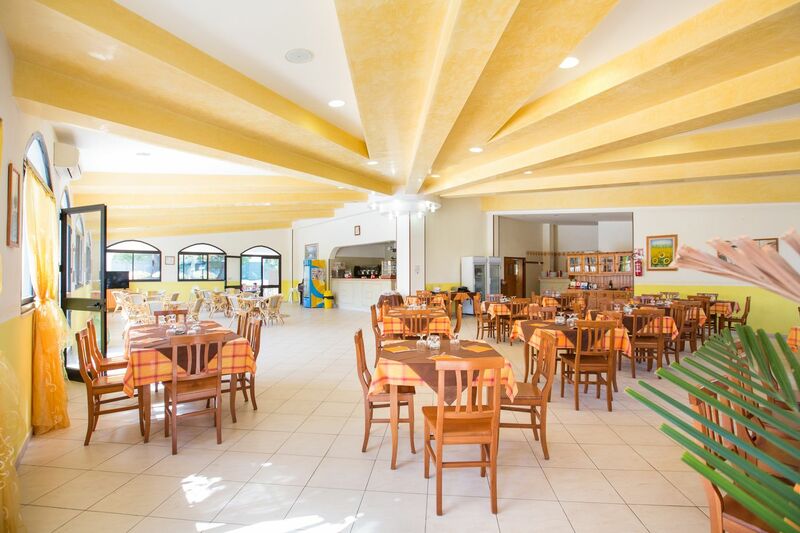 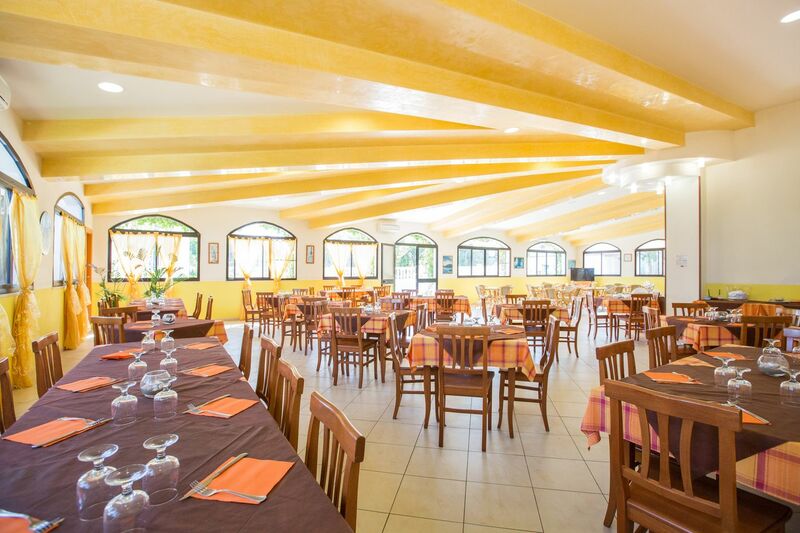 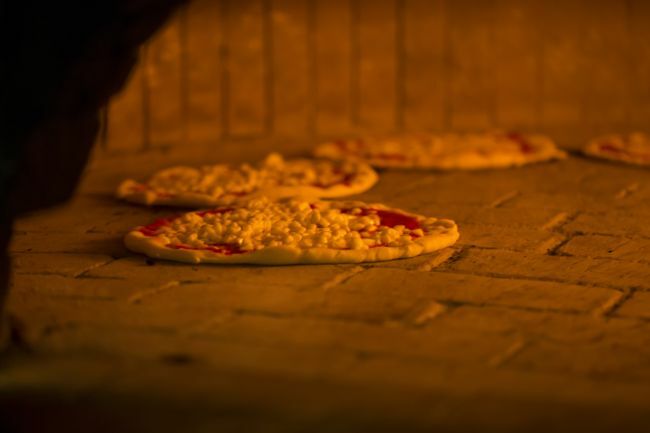 Inside the village you will find a service area with wi-fi, restaurant / pizzeria with wood oven and bar. 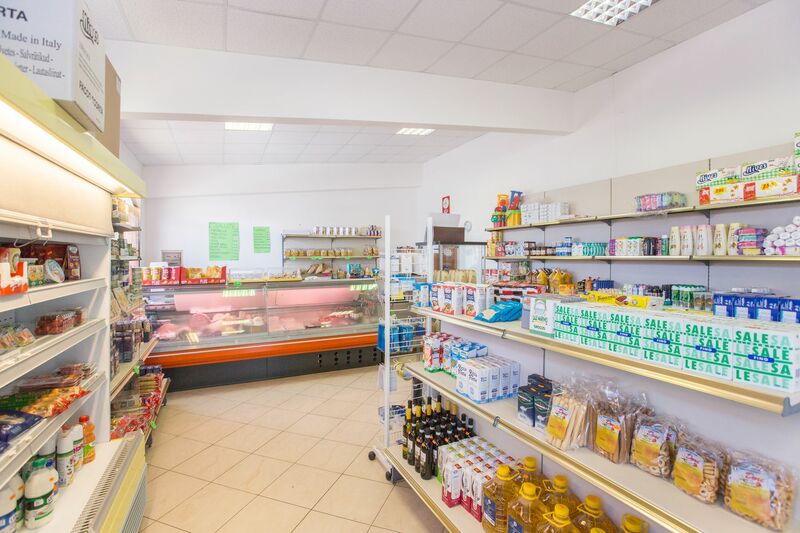 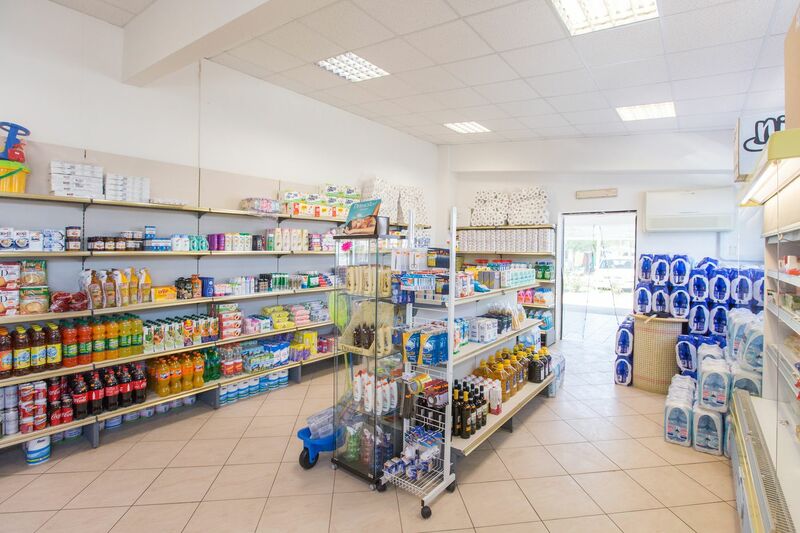 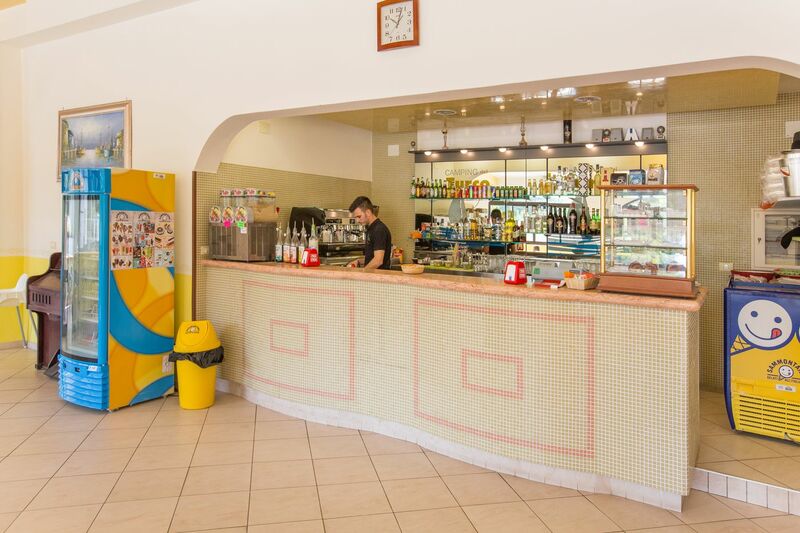 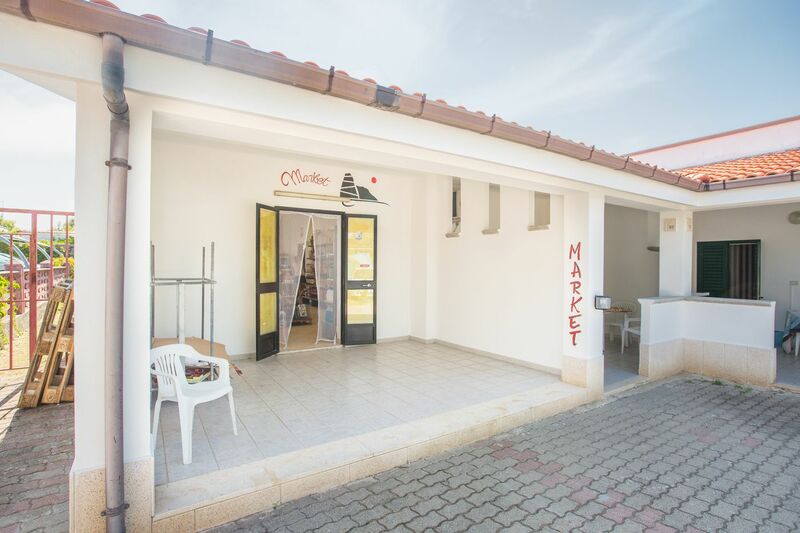 In the mini-market you will find everything you need to better enjoy your holiday in Vieste. 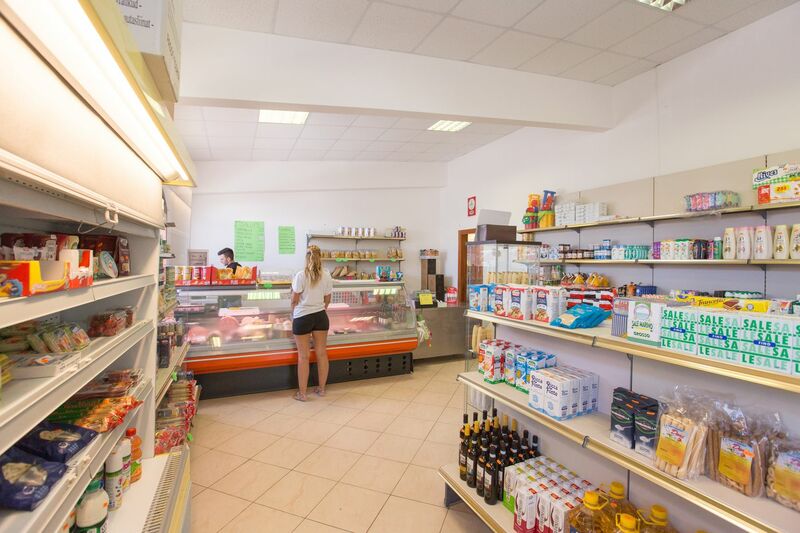 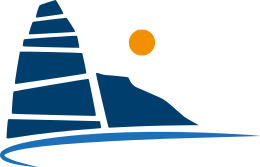 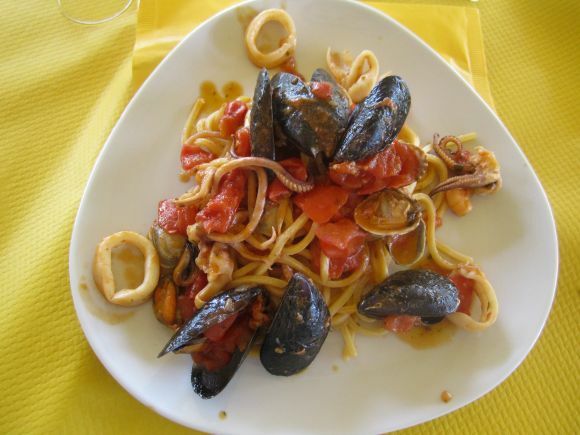 And yet, fresh fish and genuine products of the earth at 0 km can be purchased directly on site to enjoy the best of Puglia cuisine in complete relaxation. 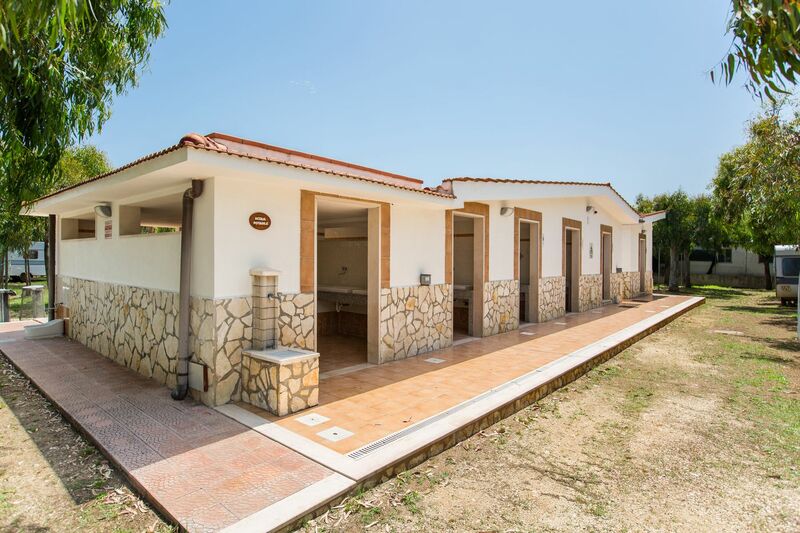 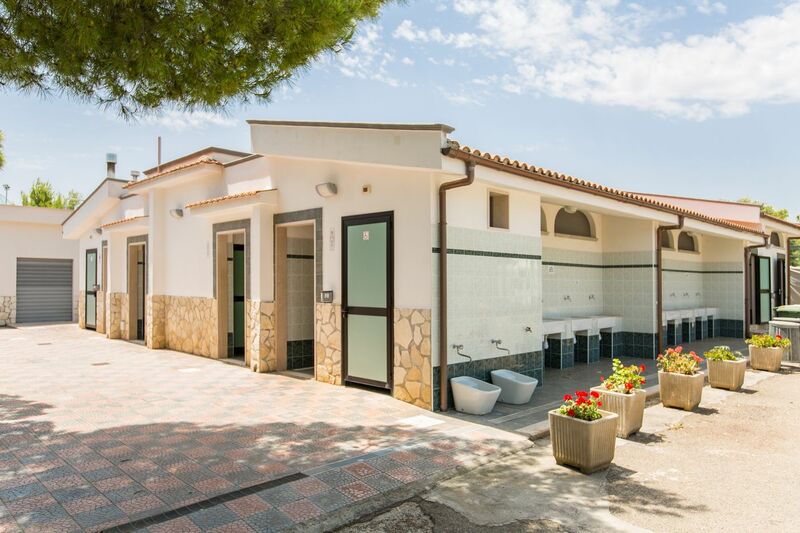 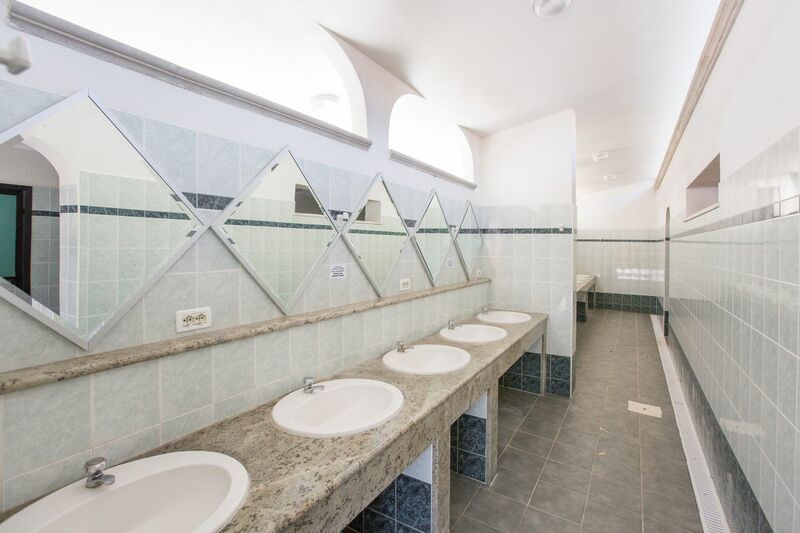 The camping area has 3 brand new groups of well-distributed toilets inside the campsite to offer more comfort whatever pitch you choose to occupy. 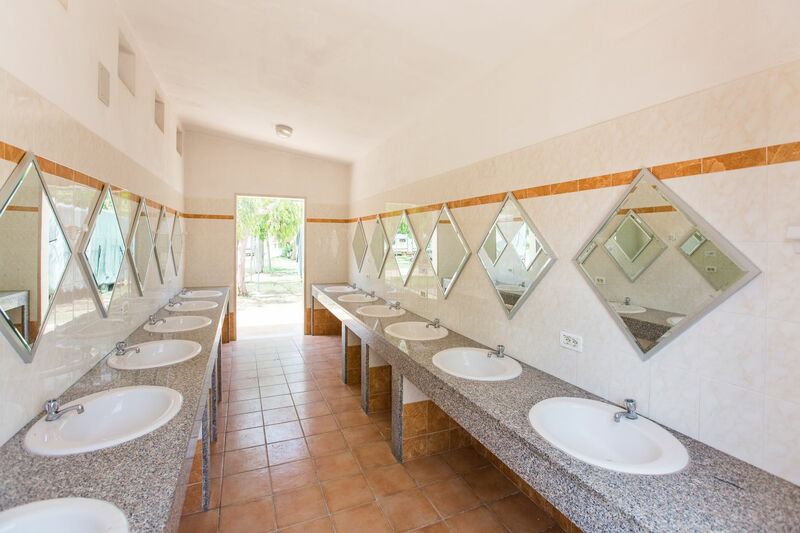 We pay attention to the hygienic-sanitary aspect, recognizing it as a primary requirement for all customers who choose camping as a holiday. 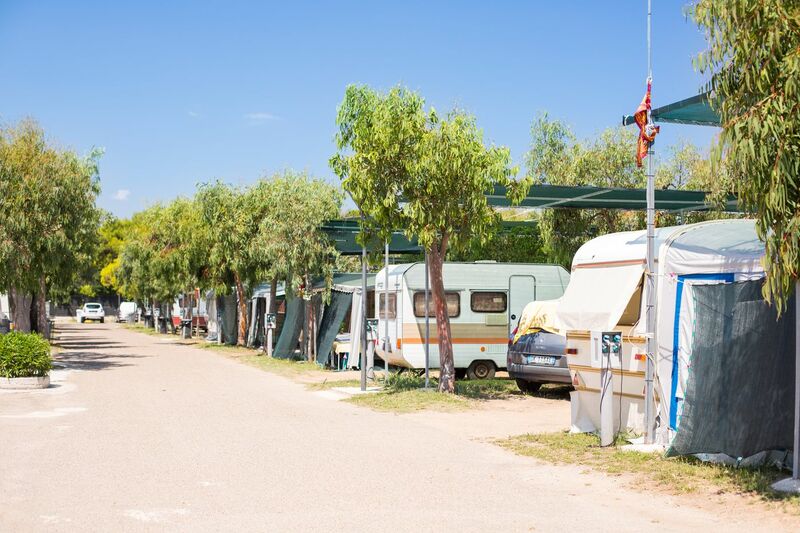 This is confirmed by our customers who have been returning every year for over 30 years, also positively judging this aspect. 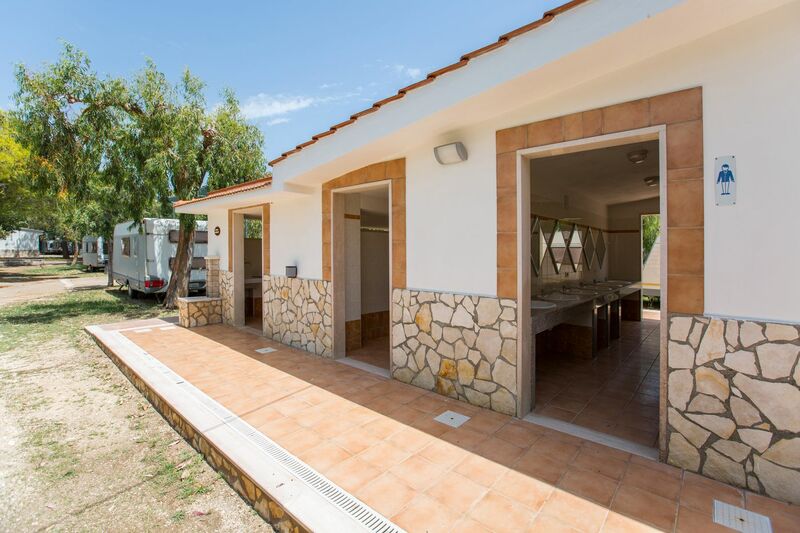 Hot showers are located in a single structure in the center of the village and are free use (no token required). 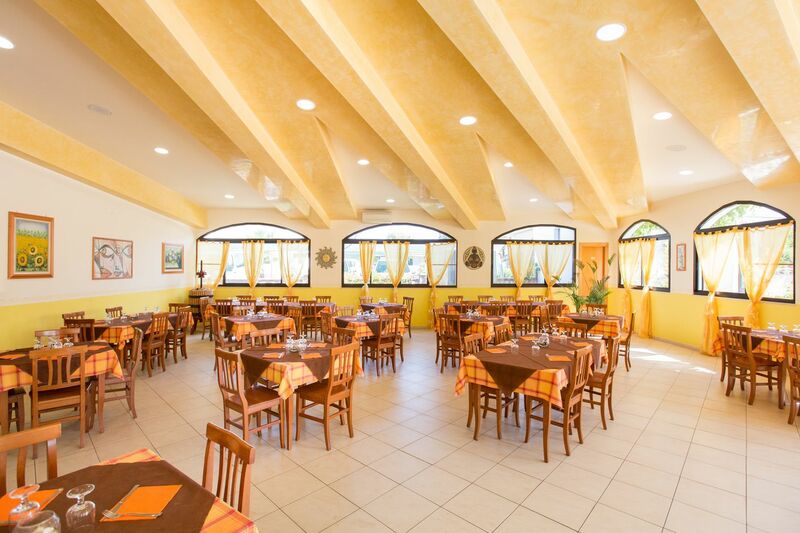 We are on the Lungomare Mattei, Vieste, Foggia.